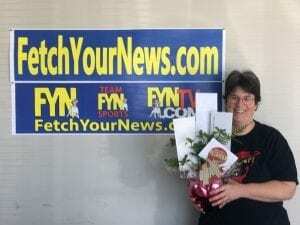 It’s a lovely time of year in Ellijay and we at FetchYourNews are proud to announce the winner of our Valentine’s Giveaway! 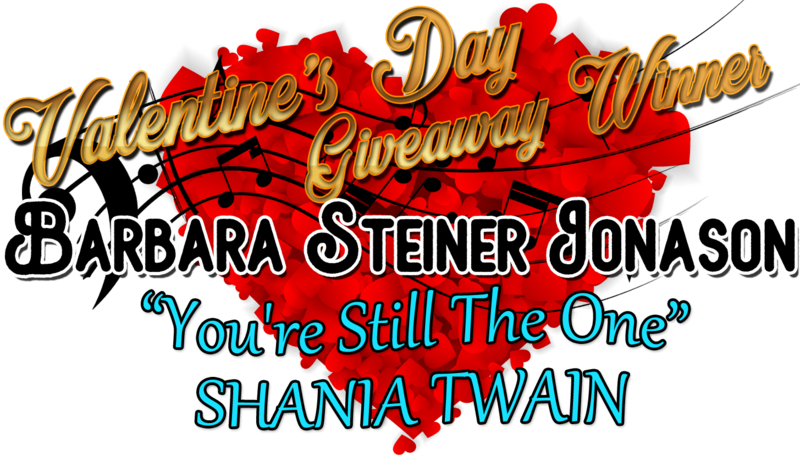 Barbara Steiner Jonason entered the online giveaway by sharing her favorite love song with us, “You’re Still the One” by Shania Twain. Valentine’s is all about love, but more than just romance. 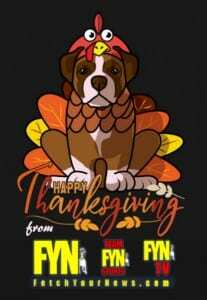 We love our community, our friends and family, and we love you. No matter what happens in our counties, “You’re Still the One” we want to serve with the latest news and stories from our communities. $20 for Carrington Coffee in Jasper, Ga.
Make sure you stay with FetchYourNews, FYNTV, TeamFYNSports, and our Facebook pages for the latest in local coverage and more giveaways to come. 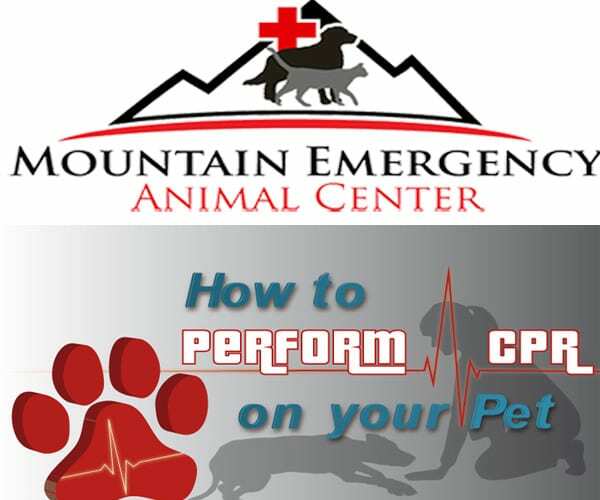 « Previous Article Gilmer Chamber: Happy Valentine's Day! 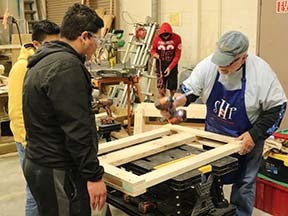 With the Holidays in full swing and everyone preparing for Christmas, the students in Construction class at Gilmer High School are giving not only from their hearts but also with their hands. The class is overseen by Dennis Wilson and together with Sleep In Heavenly Peace they will be providing 10 sets of bunk beds(20 individual beds) to children in need in our area. After receiving an email from a friend in South Ga. stating that he was apart of a group building these beds for shpbeds.org to be given to the children affected by the hurricane, Wilson decided that he needed to play a roll in providing beds for the little ones in the area up here. 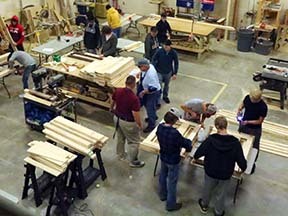 In talking to the Gilmer Co. CTA, Wilson had the go-ahead to complete this project with the help of his students. Throughout the year Mr. Wilson’s classes have completed projects for Toys For Tots, Special Olympics, and Special Education need for the school. Several local businesses and Churches have been very supportive in either donating the supplies or money to assist with items needing to be purchased. 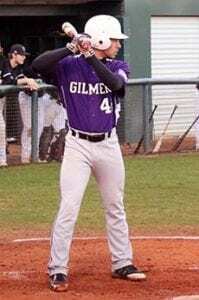 Wilson said” Without the support of Lowe’s, 515 Lumber, Turniptown Baptist Church, Ace Hardware, Dan Chambers, John Morrow, Maria Nieves and all of the Administration of Gilmer High School we couldn’t have committed to this project. Skip Sevier is the Chapter President for the local Sleep In Heavenly Peace was right in the middle of the students, helping and advising them in the process to ensure a safe bed for the recipients.. Located in Dawsonville, the local chapter is one of three in Georgia with the existence of 117 chapters in 38 other states. Sevier encouraged everyone to visit their webpage and become involved either a member or by donating so that they can continue to make sure that “No Kid Sleeps On The Floor In Our Town.” He continued with every bed is delivered with love to the families. Seeing the smiles on their faces is all the pay they receive. 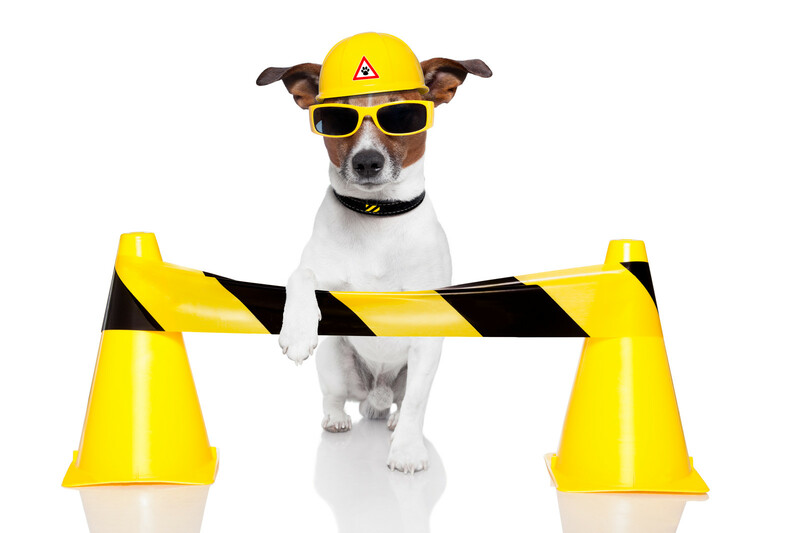 Everyone is a volunteer and dedicate the time needed to accomplish their mission. Thank you to the Gilmer High School Construction class and to Sleep In Heavenly Peace for the outstanding job they are doing in making sure every child is able to get off the floor and sleep in a real bed. 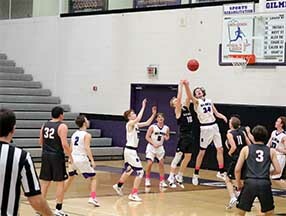 The Bobcats took a short bus ride on Tuesday to face the Dragons of Pickens Co. at Dragon Field. As the visiting team, the Cat’s bats started slow in the top of the first with a one out hit from Austin Daman who would be stranded. The Bobcats offense had opportunities in the second and third leaving 3 more Bobcats stranded on the base pads and one crossing the plate. 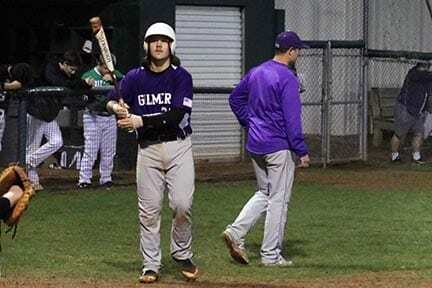 The Dragons of Pickens fought back from a 5-2 deficit to steal a victory in the last innnings and give the Bobcats yet another late game loss. 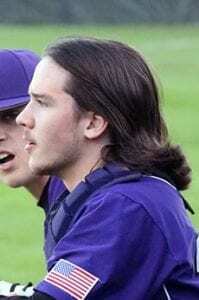 Its still early in the season and the Bobcats will find a way to have a complete 7 inning game and right the ship. Bobcats will host the Dragons at Bobcat Field on Thursday. Game is slated to start at 5:55 pm. 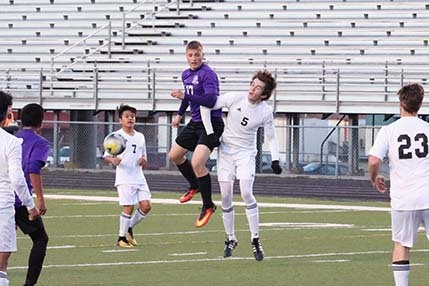 The Bobcats of Gilmer made the trek to Ridgeland and took the victory 3-1 in yet another tight and hard fought region game. Marvin Reynoso scored a tap in goal after a scramble in the Ridgeland penalty box at 30 mins. The first half ended with the Cats up 1-0 but it was close. Coach Phipps brought the boys together at half time and reinforced the importance of increasing the score. Ridgeland came out fast at the start of the second half and scored an equalizer within 1 minute of the second half. The boys kept their heads and played some good soccer with timely passing and some nice shots. 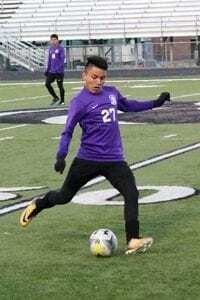 Israel Bautista scored with a good right footed shot from about 15 yards to put Gilmer up 2-1. The Cats kept on pushing forward and with about 12 mins left on the clock the boys put a good passing move that included Ervin Lopez and Parker Benetiz that lead to another goal for senior Marvin Reynoso. This puts the cats at 2-1 in region with a great chance to qualify again for state for the second year in a row. The girls rallied and went in the half 4-3. At halftime, Nicholson talked to her team about the errors that had to be fixed. The girls went out in the second half much more relaxed and confident scoring 3 more times and ended the game 7-3. Goals were scored by Naomi Coombs (5), Renea Chastain, and Cat Tercero-Rafael each scoring 1 goal. JV Girls played Fannin on Wednesday and fell 0-3. Coach Nicholson stated that JV games are really fun because we get lots of girls some field time. Freshmen Keeper Noni Francisco did a great job in goal. 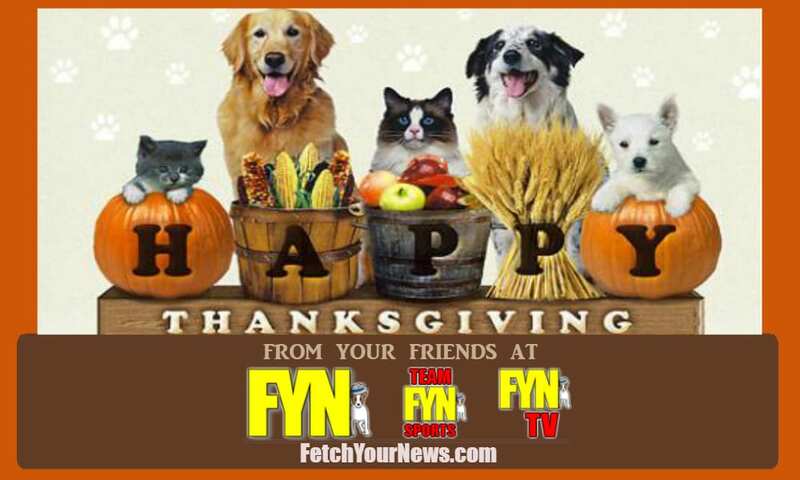 « Previous Article Workout Anytime 24/7, FetchYourNews Week 2 Update~ FetchForce fitness challenge ~ Get Fit with Fetch! 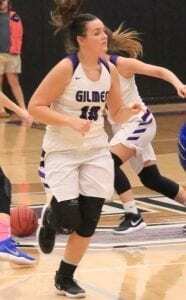 As the 2017-2018 season comes to a close for the Lady Cats of Gilmer High School, two this are guaranteed. First is that the ladies on this team put their heart into every game and left everything they had on the court. 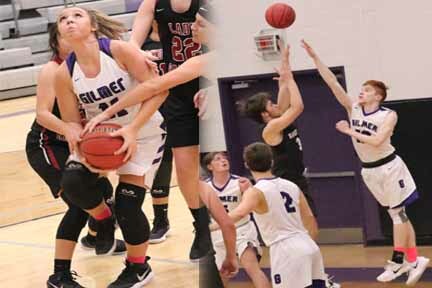 Second is that Emma Callihan and Mary Lee Callihan will still be balling it up after the High School season is complete. 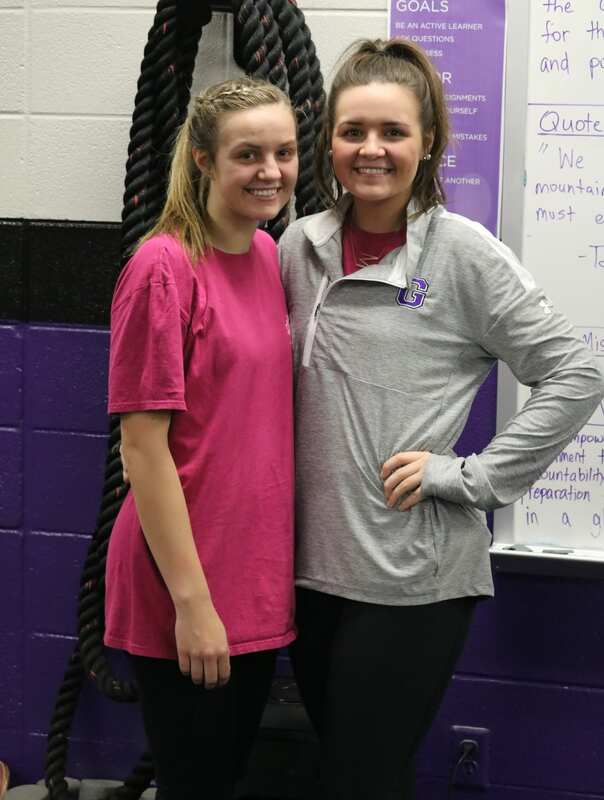 These sisters say that their time spent on the hardwoods has brought them closer together not only as sisters but as friends. This bond also comes with respect. 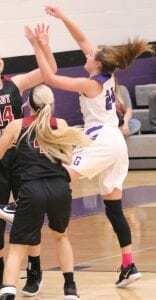 Emma callihan says that without a doubt Her sister, Mary Lee is the best player she has ever played with. With the 2018-2019 season, the Lady Cats will welcome in the 3rd Muskateer. 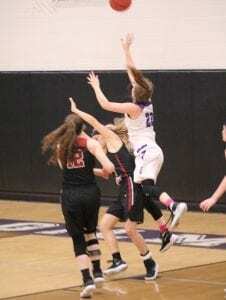 In coming 6’0″ freshman Ellie Callihan will bring the sisterhood to the next level allowing Coach Nunn the blessings of having the depth needed to sustain a full season.